Limbo and Inside Coming to Nintendo Switch on 28th June . Danish studio Playdead's pair of acclaimed puzzle adventure are ,of course ,already available on various other platforms although this is the first time either has launched for Nintendo Switch . 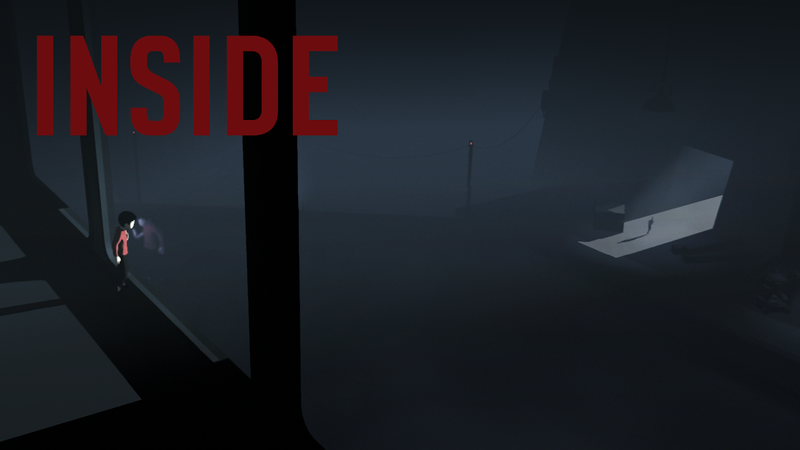 Limbo and Inside both are also available on Mobile also , But Android user will wait for Inside . We have no info about pricing about both games ,when we have info about that we will update you .